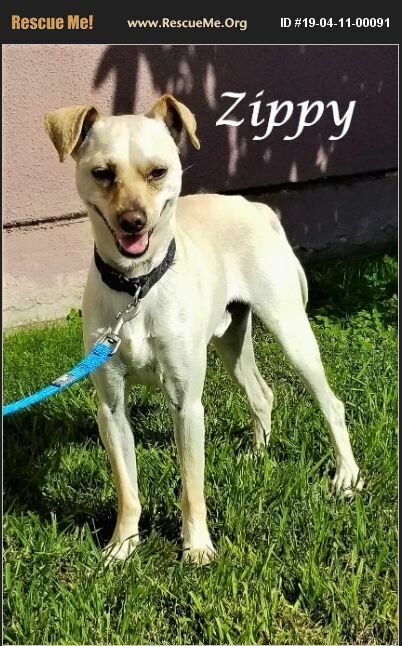 Zippy is a 11 month old Neutered Male Rat Terrier Mix. He was rescued from the shelter, is current on vaccinations. Good with kids, adults, and other dogs, has not been around cats!! He has a lot of energy, playful, good on leash, he will need to be house trained. Very Sweet Boy!!! Zippy is looking for his Forever Family Home! !